Elle Fanning is definitely one of our favorite fashionistas to watch. Every time she steps out or steps onto a red carpet, we’re reminded of how cool and unique her sense of style is. The other day, though, she stepped out in a simple ensemble that included what might be our favorite t-shirt of all time. If you grew up in the ’90s or early 2000s, you’re probably definitely familiar with the Rugrats, aka one of the best animated shows of all times. 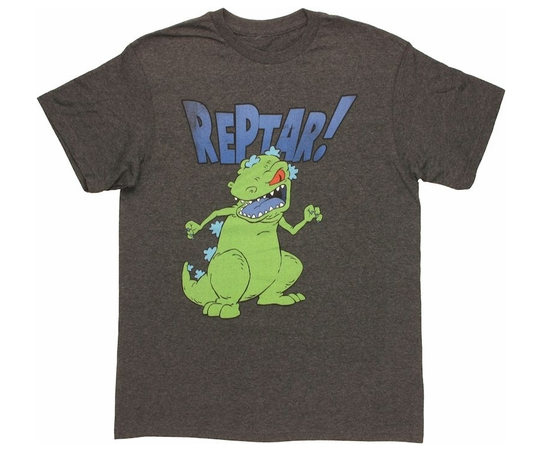 Just in case you forgot: Reptar is a fictional character within the Rugrats universe, sort of a spoof of Godzilla, that the babies (and clearly Elle Fanning) love. We obviously need this in our lives. 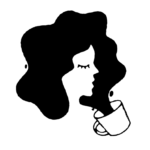 We couldn’t track down the exact t-shirt Elle Fanning is rocking, but we found some pretty similar items you can order right the hell now and be the person that Tommy Pickles would want you to be. This slightly darker grey t-shirt is almost exactly the same, and it can be in your closet for the low low price of $19.88. Hashtag blessed. 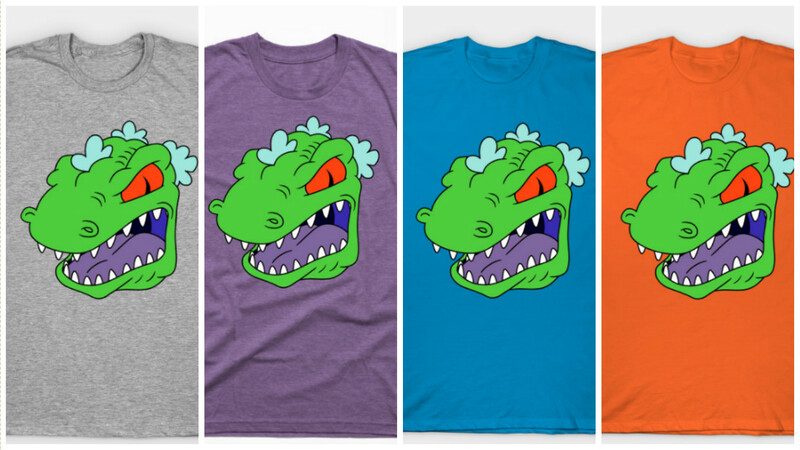 There’s also this slightly simpler ode to Reptar, but it comes in a rainbow of colors, so you can get one to match every single outfit. AND it’s only $14. 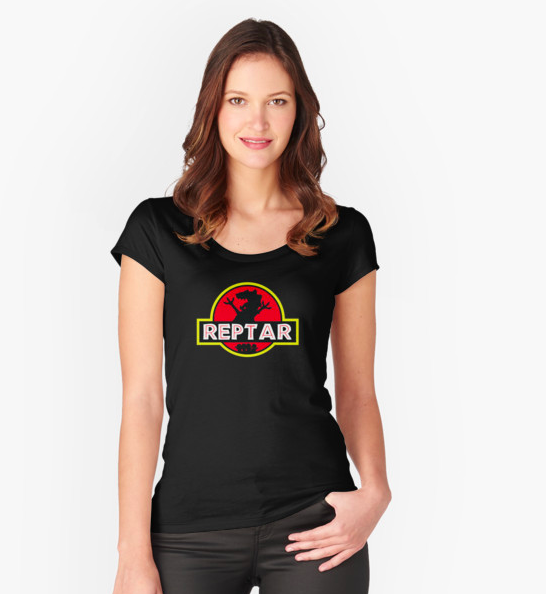 Or, if you prefer to rock your Rugrats swag a little more incognito, there’s this pseudo-Jurassic Park logo, but with REPTAR. It’s like dinosaur inception, plus Rugrats. Bliss. Prices start at $24.80. So throw your diapers in the air and rejoice, because Elle Fanning is here to inspire your nostalgic t-shirt wardrobe. Thank you, Elle Fanning, for being the hero ’90s children need, not the one we deserve.